Looking for Made-to-Order Polo-shirts\Golf Shirts\T-Shirts? 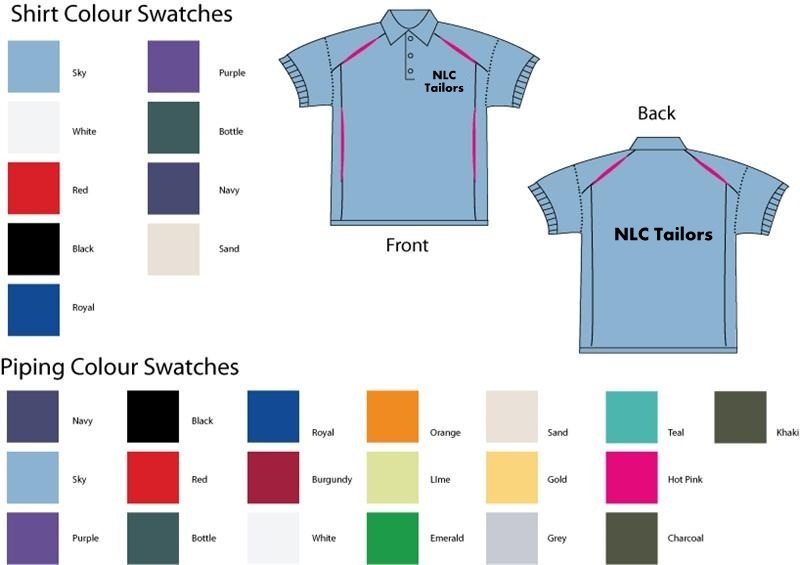 You’re in the right place Welcome to the NLC Polo-shirts\Golf Shirts\T-Shirts Service. We’ve got all kinds of wholesale OEM polo-shirts. 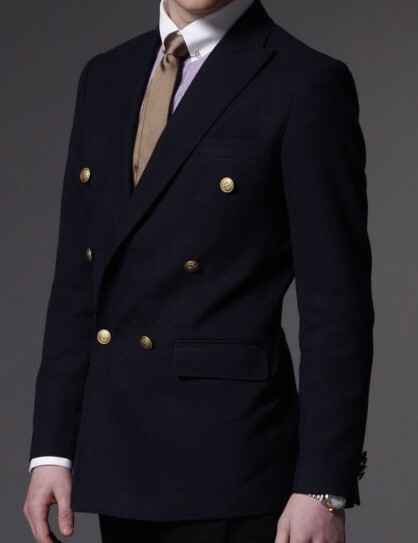 Today, thousands of companies use dress shirts as marketing merchandise, from airline uniforms, bartenders, waiters, to high end product promotion, however most of them lack the touch of quality and design that in turn positively increases customers or potential customers’ perception of one’s brand. 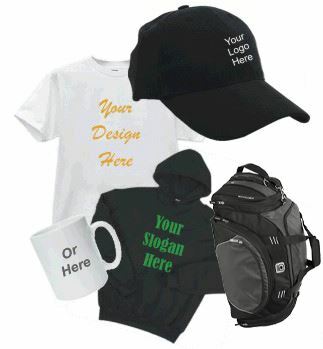 Not only do good quality embroidered polo shirts make fine corporate uniforms in almost every industry from restaurants to banking, they are also excellent client gifts and corporate giveaways that will carry your message far beyond your home base. The key is to select shirts in popular colors and quality fabrics and to design a logo that is colorful, sharp, crisp and at-a-glance legible.